The annual Thatcham Town Harriers Presentation Day takes place on Sunday 24th June 2018 at Thatcham Town Football Club. Each age group will play a short game of football, followed by a presentation by the team coaches in the stadium. There will be a small number of fundraising stalls run by attending teams as well as a BBQ, bouncy castle and ice cream van. The FA Vase and Hellenic League trophies will also be on display and we hope to be joined by some of the Thatcham Town players, so please do bring the family. Timings are as follows, and players should arrive 15 minutes early. 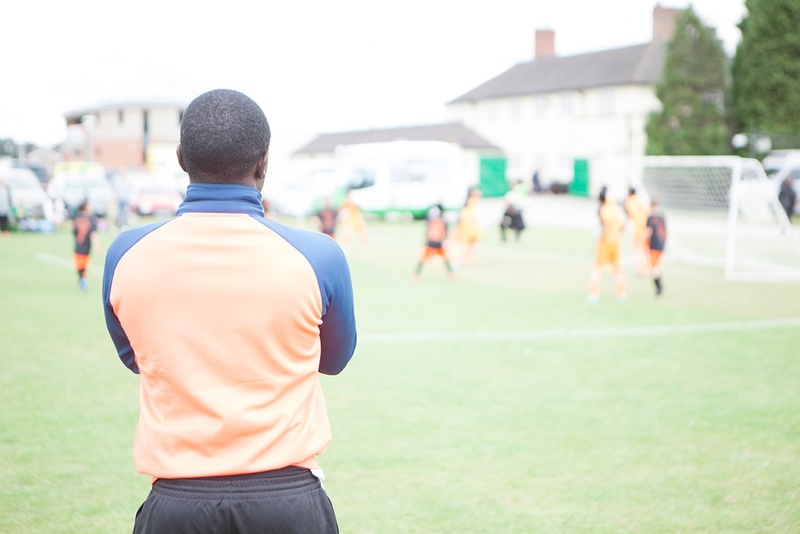 Any specific information for individual teams will be provided your team coach.